Limits were made to be broken. 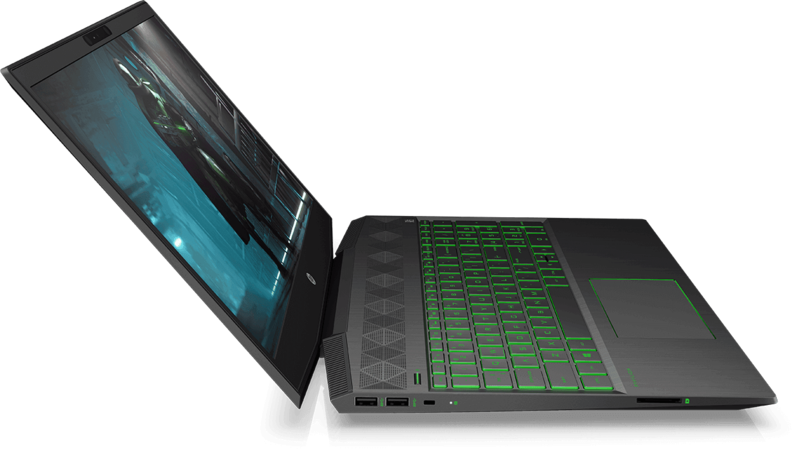 Conquer the campaign from just about anywhere with the latest Intel® Core™ processors, NVIDIA® graphics, and high-performance cooling. 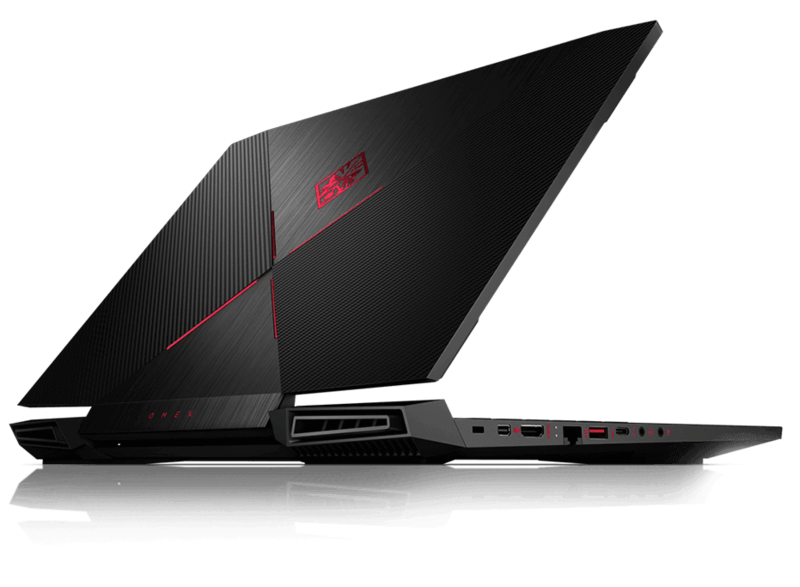 A powerful laptop that delivers the performance to play.